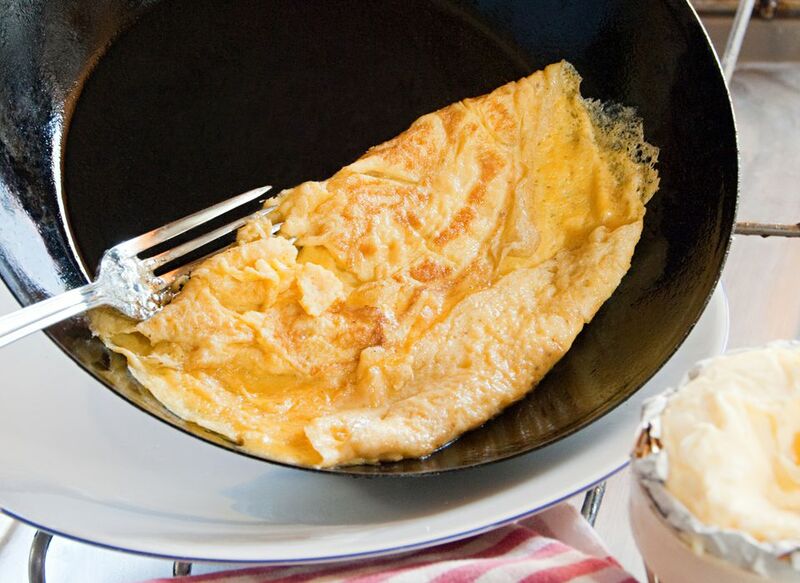 This Country Omelet recipe features a delicious combination of eggs, cheddar cheese, and green onion. Whisk in 1/3 cup milk, salt, Worcestershire sauce, and pepper. Heat butter in a heavy 10-inch skillet over low heat; pour in egg mixture. Top with cheese and chopped green onion; fold in half.